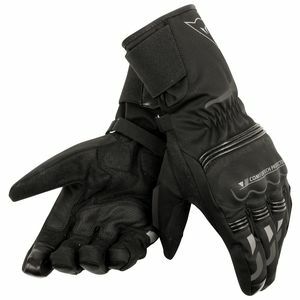 Winter motorcycle gloves are obviously best suited for cold weather riding conditions. 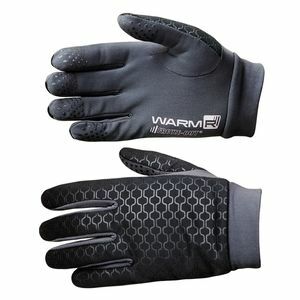 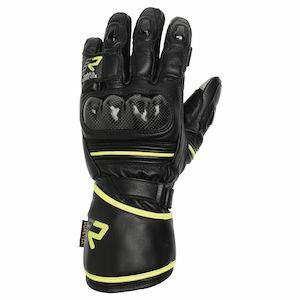 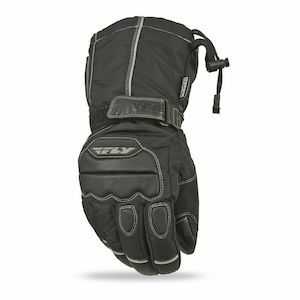 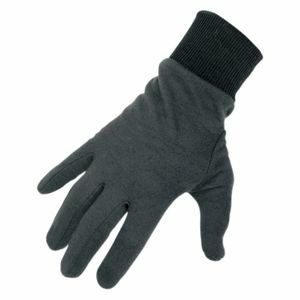 Most people do not realize that there is a whole sub-section of gloves listed here which offer electric heated motorcycle glove functionality to the rider for the most extreme conditions. 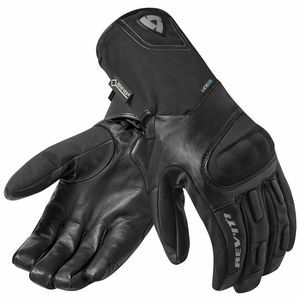 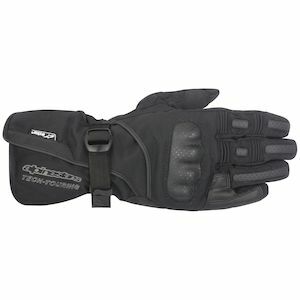 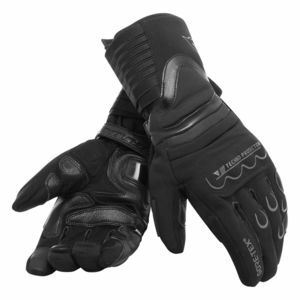 Heated motorcycle gloves typically wire to an aftermarket heat controller which in turn is powered by the bike. 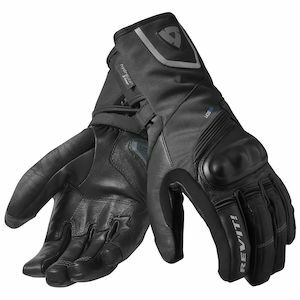 If you need any assistance in choosing the best winter motorcycle glove or heated motorcycle gloves for you type of ride give us a call or send an email and let TeamZilla help you out.